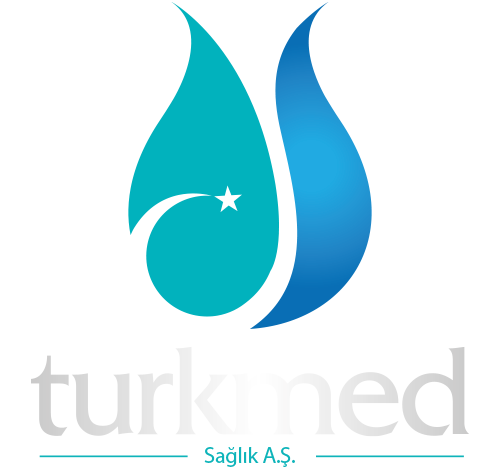 Turkmed Saglik AS is a company specialized in the distribution of high quality medical products that are used in Plastic Aesthetic and Reconstructive Surgery, Oral and Maxillofacial Surgery, ENT Surgery, Neurosurgery, Cardiovascular Surgery, Thoracic Surgery and Orthopedic Surgery. With its corporate headquarters in Istanbul, Turkey our company create and manage supply chain solutions of first class healthcare services in this field. Our mission is to meet the needs of our customers by providing products that have proven their quality and credibility in the medical device market. Our company’s goal is to bring the most advanced and beneficial products to patients and physicians. Our priority is to ensure providing the right, quality products and service to our customers all the time. Our vision is to provide the best and high quality products and service to our customers in the medical device field through our professional team within the discipline of surgery. In order to create solutions meeting the needs of the sector, our company aims to keep the efficiency of the service to our customers at the highest level within the scope of code of ethics. This web site contains information about medical devices and is limited to the use of healthcare professionals.